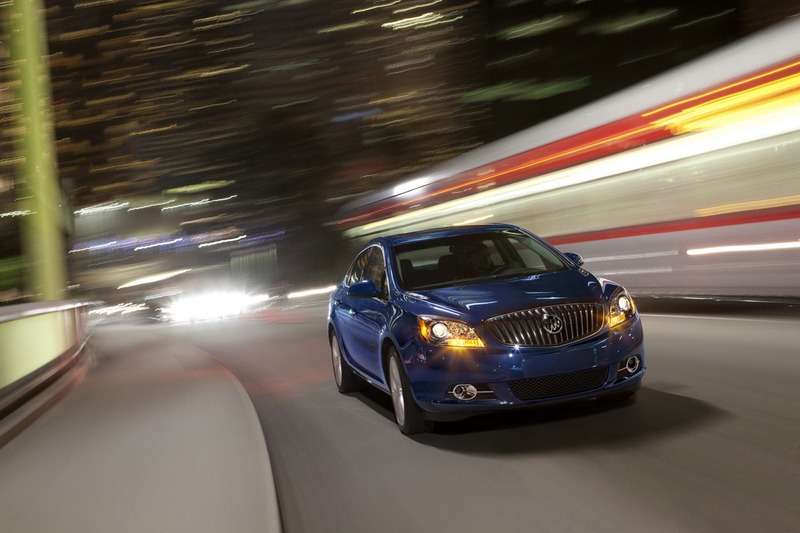 Buick announced official pricing information on the range-topping Verano Turbo, a model which will arrive in the U.S. dealerships this fall with prices starting at $29,990, a price which includes an $885 destination fee. Under the bonnet we find a 2.0-liter Ecotec engine capable to deliver 250 horses and 353Nm of torque. 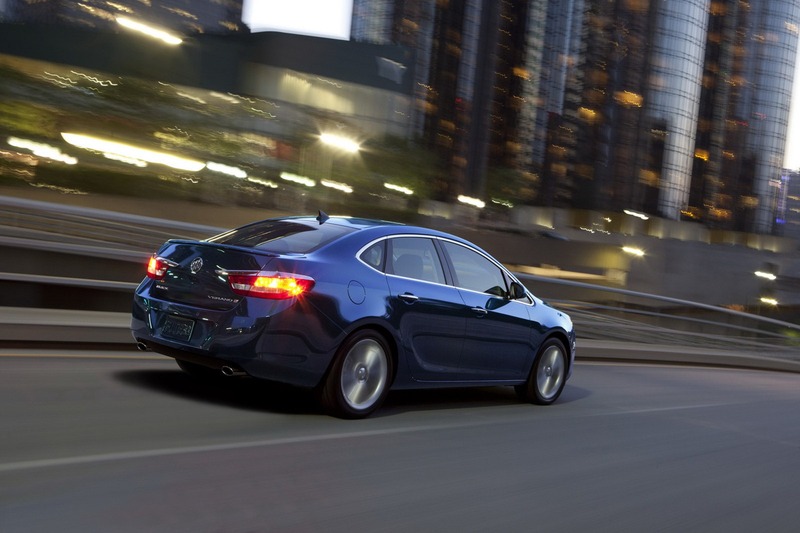 The 0-100 km/h sprint is done in 6,2 seconds while fuel consumption figures are rated at 20mpg (city) and 31mpg (highway). 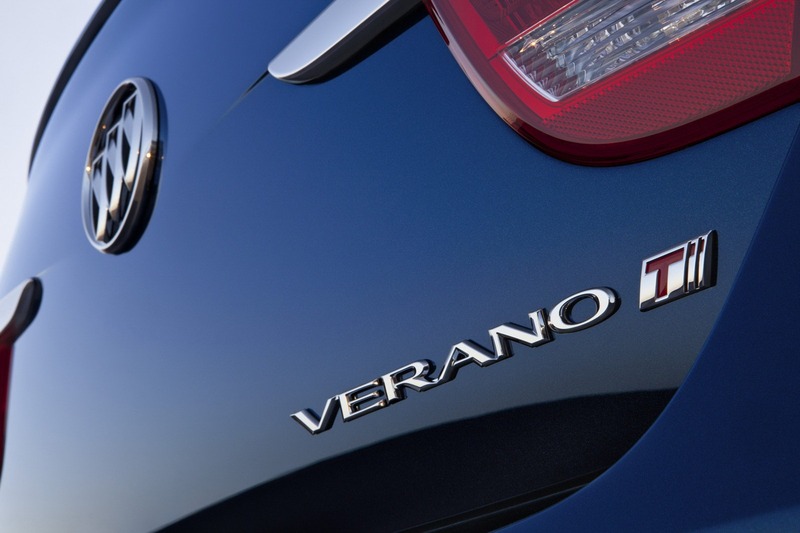 “The new Verano Turbo increases the performance of an already capable luxury sedan while continuing to offer customers the smart, purposeful technology they expect,” says the company. 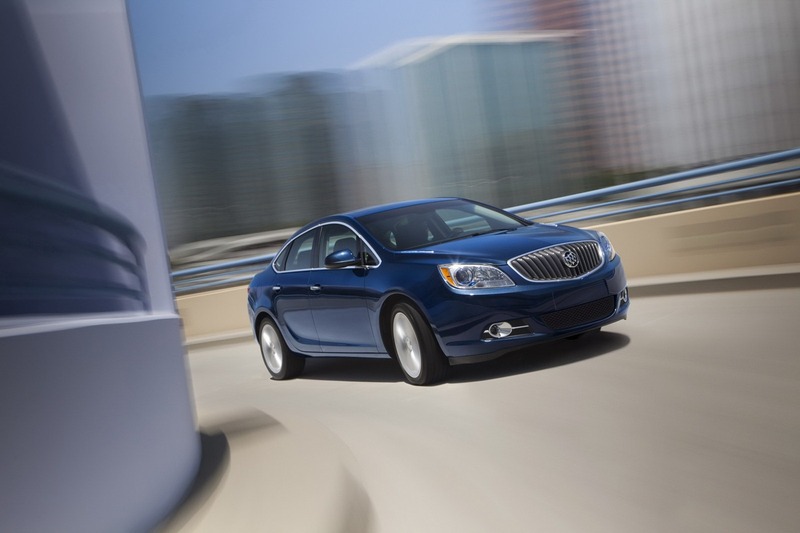 Buick offers premium equipment including leather upholstery, rear park assist, side blind zone alert, power sunroof, satellite navigation, heated seats and steering wheel but also a nine-speaker Bose audio system. 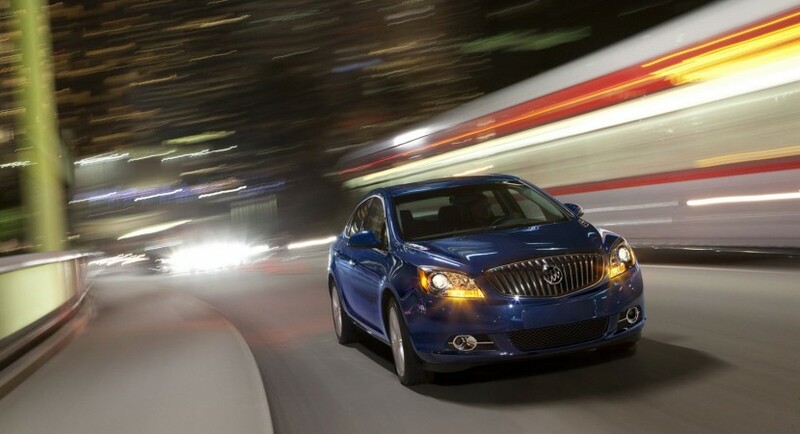 As mentioned above, expect the new Verano Turbo to hit the dealerships later this year, namely this fall.